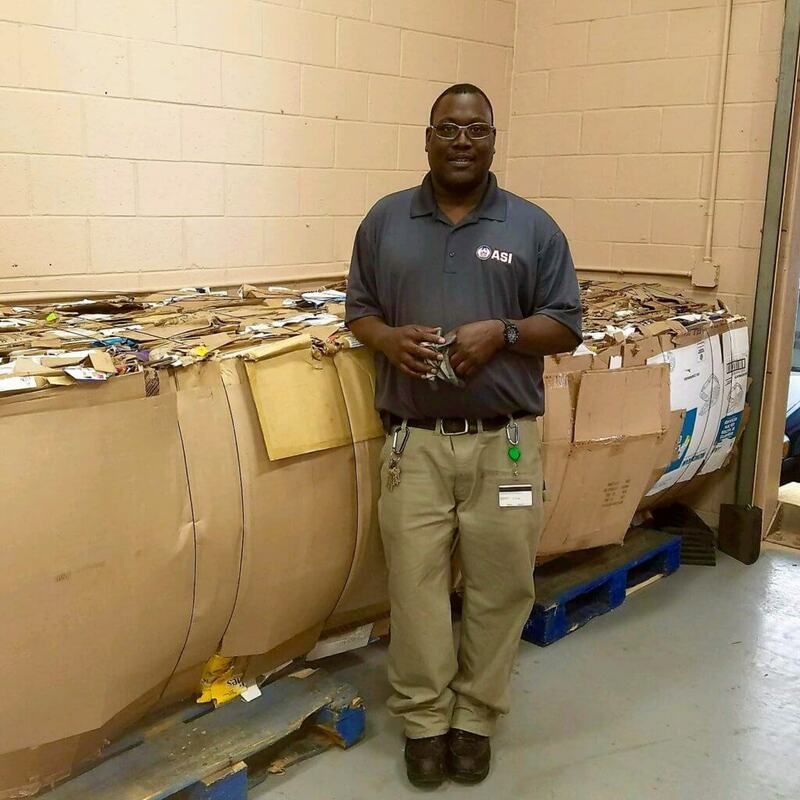 ASI Waste has the experience and expertise to seamlessly integrate with your organization to develop recycling programs from scratch or build off existing programs to maximize the environmental benefits of recycling! Recycling is becoming a major factor in overall waste stream management. We can see how effective your current practices are, and review new opportunities. Our knowledge of available markets for recycling, labor, equipment, and compliance, is extensive as a result of the various recycling programs we have developed and implemented for our clients. 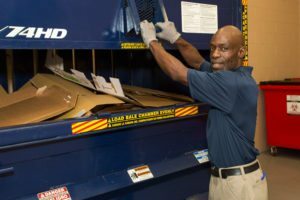 A recycling audit will help determine the most efficient and compliant ways to manage the recyclables. In an ever growing global economy, managing commodities is an important part of a successful recycling program. We can help your organization find outlets for your waste products to be used as raw materials in the production of new materials. Recognizing a marketable recycling commodity has always been one of ASI Waste’s strengths and the basis of any recycling program. We have the connections to access local recycling facilities with international channels to find the best value for your recycling commodities. We find outlets for odd commodities, to create extended recycling opportunities. Our management of recycling commodities ensures that you are receiving the best value possible for what would be otherwise considered a waste product. 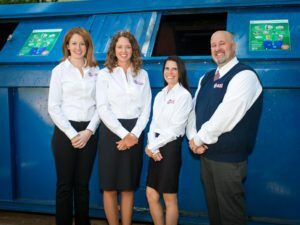 Contact us to find out how we can help you start a recycling program or improve your existing program! ASI Waste are experts in the management and tracking of universal waste. We are able to guide our customers in the collection, packaging, transportation, disposal, and manifesting of their universal waste to ensure proper handling from the point of generation to the recycling facility! Many facilities are unaware that virtually anything with a plug is able to be recycled at electronic recycling facilities. Some electronics contain scrap components that may contain contaminants such as lead, cadmium beryllium, or brominated flame retardants. This material can be highly toxic to the environment when not properly managed. We have facilities that can recycle these items and ensure that it is properly managed. Balers provide a densely packed cubes of the various commodities which we can collect and deliver straight to a recycling center. Some commodities generate a rebate or can be accepted at no charge, avoiding the high tipping fees of solid waste. We typically are able to get rebates for shrink wrap, paper, and cardboard. Organic waste is anything that was created from plants or animals and is biodegradable. Organic waste is not limited to only food waste, but also other compostable material such as wood, landscaping debris, corrugated cardboard (even waxed), paper products including paper towels, file folders, paper plates, new papers, tissues, etc. Once the organic waste reaches the compost site, it is then turned into a rich soil amendment for gardens and flower beds!